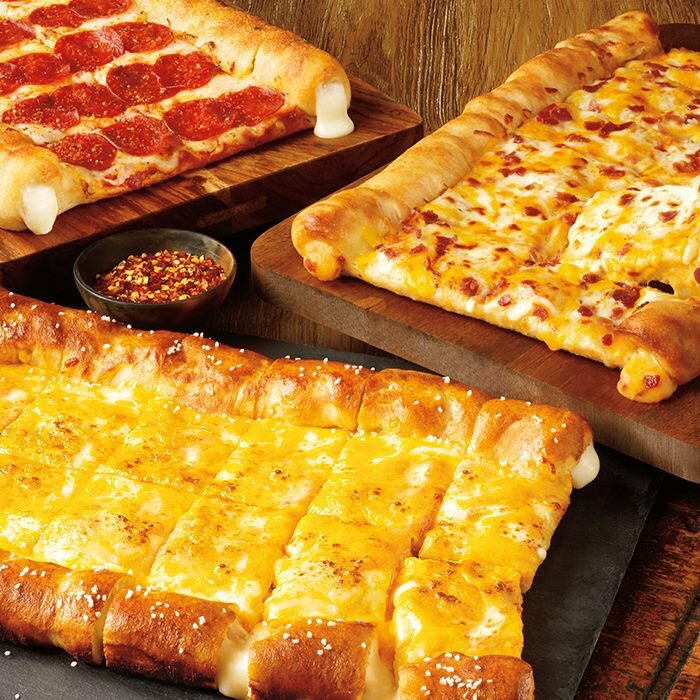 CiCi's Pizza in Yukon features a pizza buffet which includes more than ten kinds of fresh, hot, delicious pizza as well as pasta, salad and dessert. Try the pasta with alfredo or marinara sauce, and fill your plate with salad topped with carrots, tomatoes, cucumbers and tasty dressing. Choose from pizza varieties including pepperoni, veggie, spinach alfredo, Philly cheesesteak, sausage and more. CiCi's Pizza also features desserts such as cinnamon rolls, brownies dusted with powdered sugar and apple cinnamon pizza drizzled with icing. CiCi's Pizza is a great place to gather for a meal with friends and family. Located on W Vandament Ave just east of Garth Brooks Blvd.